We are locally family own Professional Cleaning services with more than 8 years experience in the Cleaning industries. 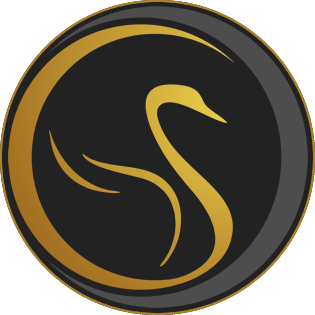 At Quality Swan Cleaning services, LLC we are committed to excellence service and quality products. Our goal is to achieve 100% customer satisfaction. We Stand behind our name offering Quality, courteous and professional cleaning services for Residential and Commercial needs. Our cleaning technicians arecertified by IICRC (Institute of Inspection Cleaning and Restoration Certification).Weuse high quality cleaning products that are environmentally safe for pets and humans.